A threatening letter containing an unknown substance was mailed to a newspaper office in Ohio on Thursday, a week after a gunman opened fire and killed five people at a newspaper in Maryland. 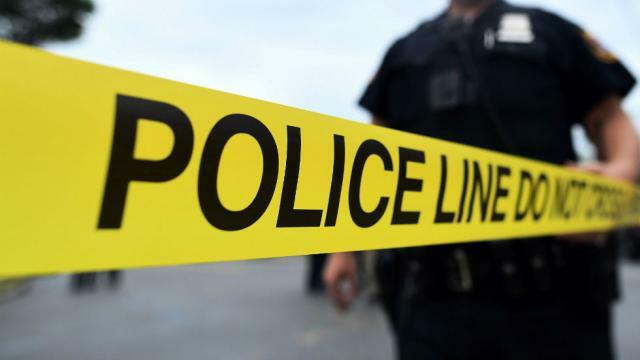 The Circleville Police Department said in said in a statement Friday that officers were called to the Circleville Herald the day before regarding a suspicious letter. “The letter contained content that appeared to be threats of physical harm towards the Circleville Herald and their staff,” according to the police statement. The letter named other people and contained additional threats to residents of Pickaway County, roughly 30 miles south of Columbus. An unknown substance was found inside the envelope, and the letter’s writer claimed the substance was the drug Fentanyl, a powerful opioid that is 50 to 100 times stronger than morphine, according to the Centers for Disease Control and Prevention. Exposure to the drug can be so lethal the White House issued safety recommendations for first responders who arrive at the scene of overdoses. Police contacted a HAZMAT crew on Friday to come take possession of the substance for testing. Tyler Buchanan, a newspaper editor at the Circleville Herald’s sister newspaper, The Vinton Courier, posted about the incident on Twitter on Friday.